Home » Subscriber Features/Letter » Quantifiable Edges Subscription Pricing Going Up – Lock In Current Pricing Now! Quantifiable Edges Subscription Pricing Going Up – Lock In Current Pricing Now! Quantifiable Edges subscription prices have not increased in over 3 years. 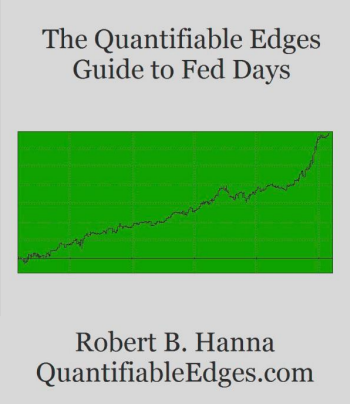 But on Wednesday 5/21 prices for Quantifiable Edges Gold subscriptions will be rising. Fortunately it is not too late to lock in at our current pricing. To do so, you simply need to start you subscription before the 5/21 price increase takes effect. 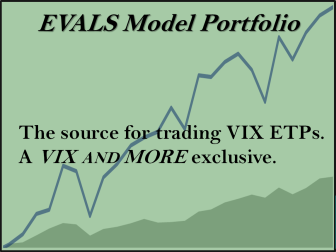 The Quantifiable Edges VIX-based research and systems, including 3 recorded webinars for subscribers. The Catapult Exit Designer for testing your own exit techniques on Quantifiable Edges proprietary Catapult System. The QE Buying Power page (including recorded webinar, system, & Tradestation code) for Fed liquidity tracking. Continual updating of the Quantifinder. The Quantifiable Edges Tradestation Analysis Techniques code. A complete re-design of the Quantifiable Edges website to make it easier to navigate and find the information you need. The newest Numbered System – System 88. The new Numbered Systems Triggers Spreadsheet to help subscribers more easily identify trading opportunities for the next day. 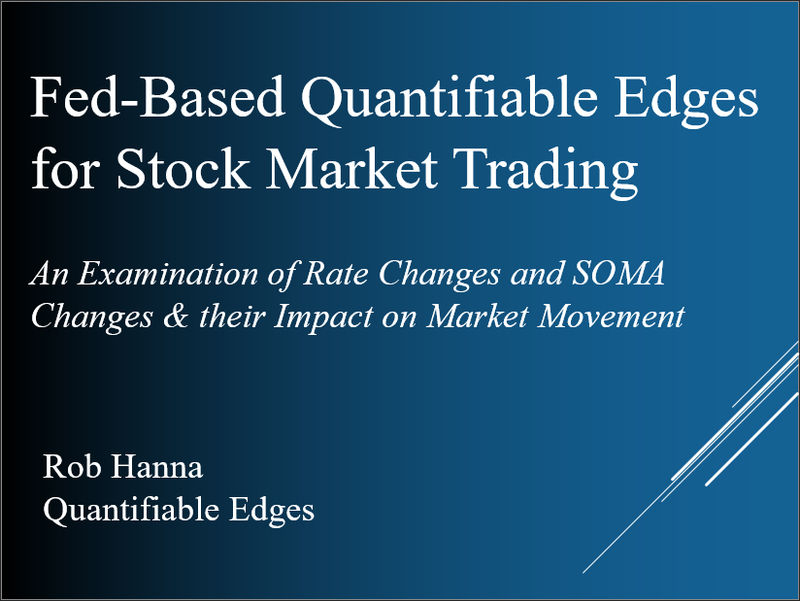 The Quantifiable Edges Market Timing Course (included free for ANNUAL subscribers only). We believe the value of a Quantifiable Edges subscription has increased greatly over the last 3 years. And prices will be going up next week to reflect a portion of this value increase. Current subscribers will be grandfathered in at their initial price level. To lock in current pricing you simply need to start a subscription before 5/21/14.